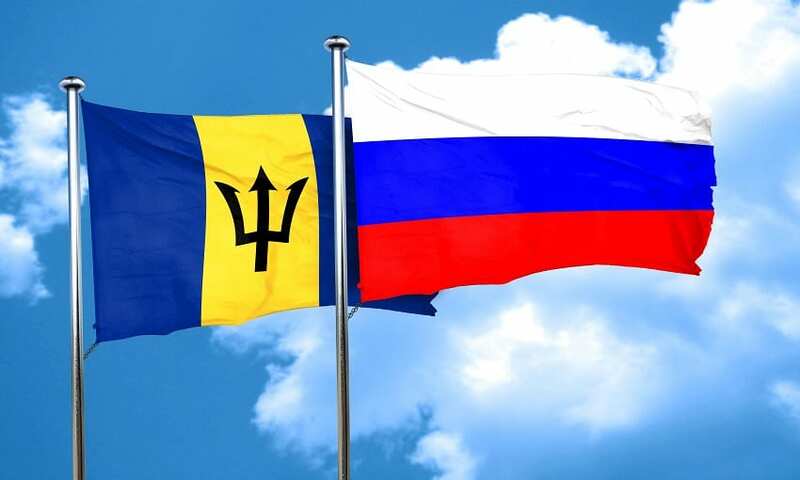 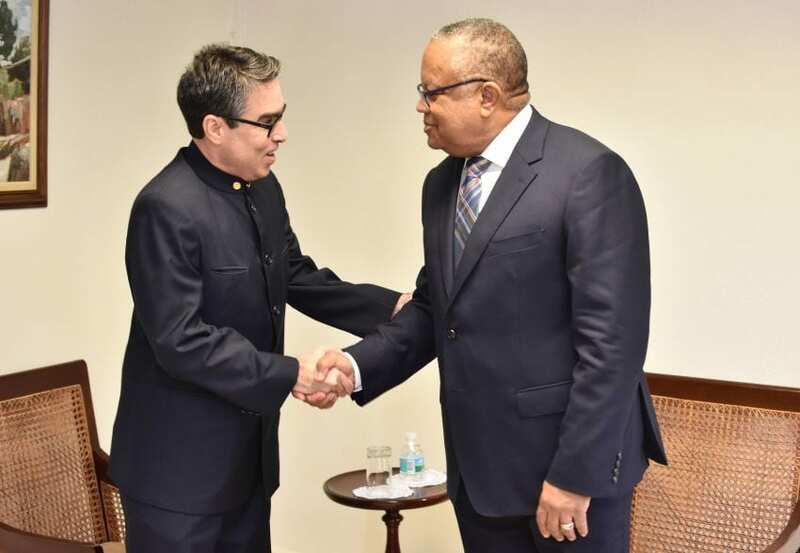 Cuba and Barbados intend to strengthen the relations they have maintained since 1972. 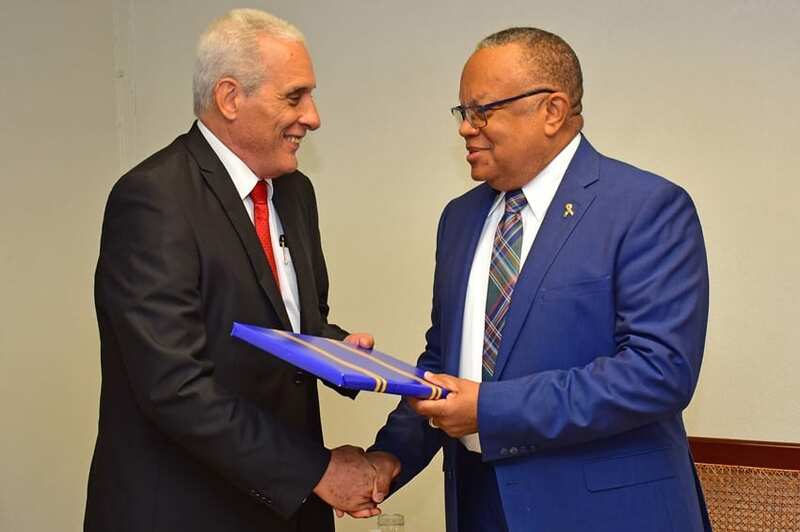 This was emphasized recently when new Cuban Ambassador Sergio Pastrana paid a courtesy call on Minister of Foreign Affairs and Foreign Trade, Senator Dr. Jerome Walcott, at his office on Culloden Road, St. Michael. 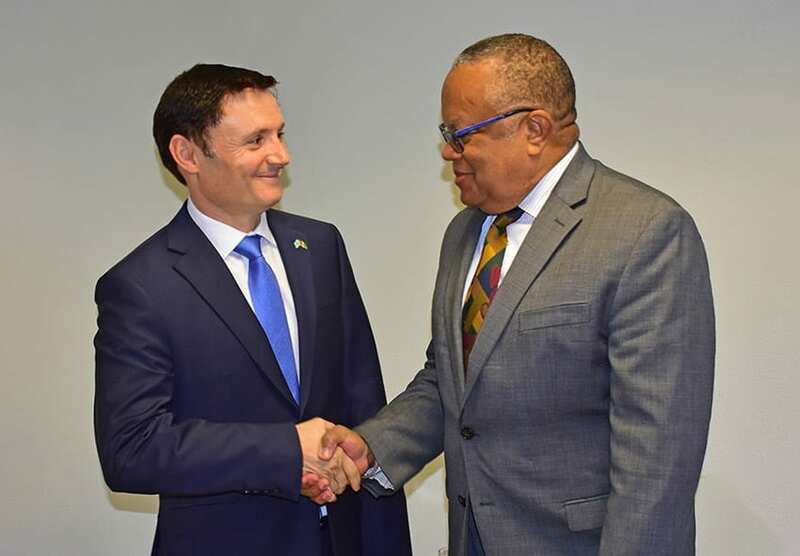 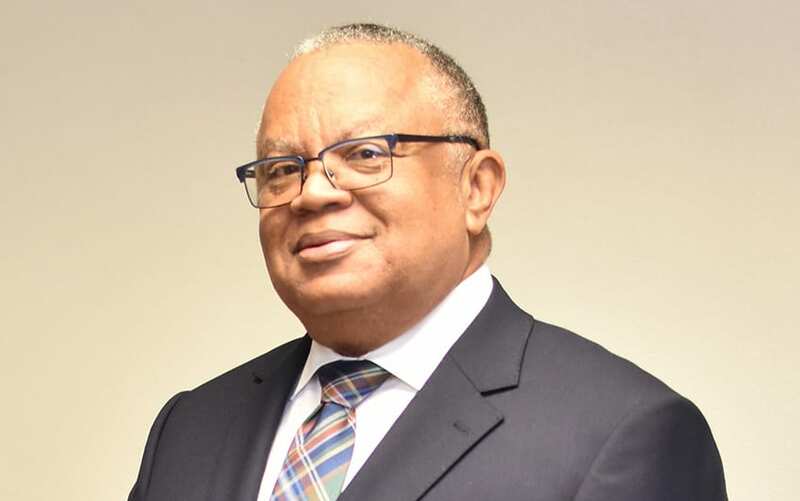 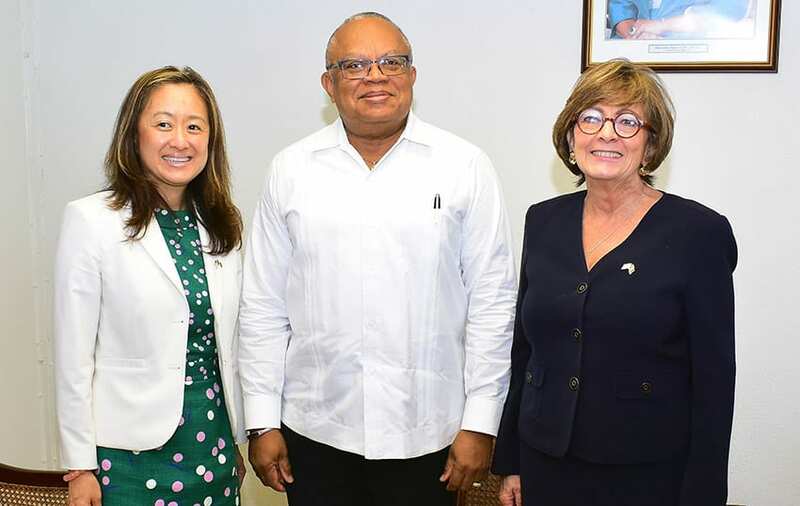 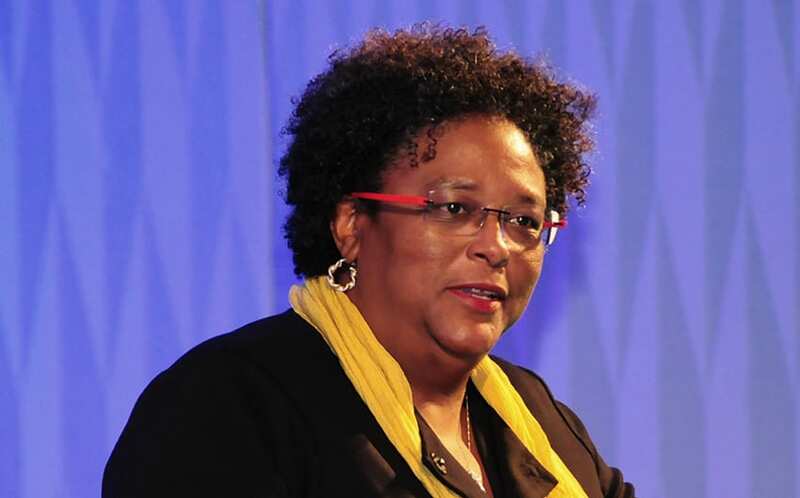 The Foreign Affairs Minister welcomed Cuba’s support for Barbados’ assumption of the chairmanship of the Association of Caribbean States (ACS) from March; the chairmanship of the Ministerial Council for the period 2019-2020, and vice-chair of the Caribbean Sea Commission from 2019-2021. 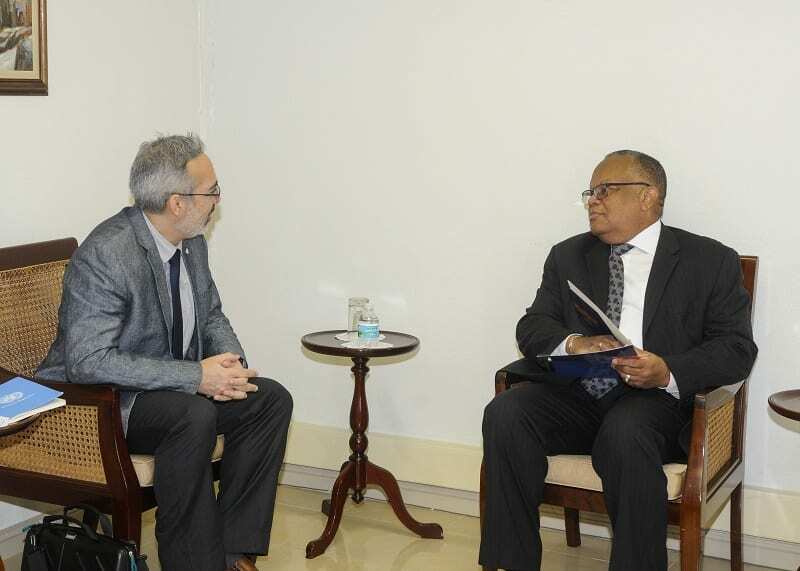 He also stressed Cuba’s interest in strengthening activities within the ACS in areas of sports, culture and technical cooperation regarding these islands’ coral reef. 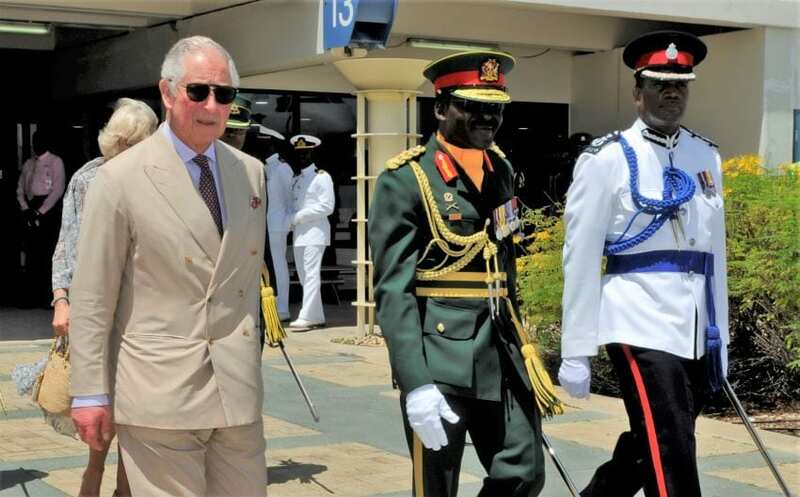 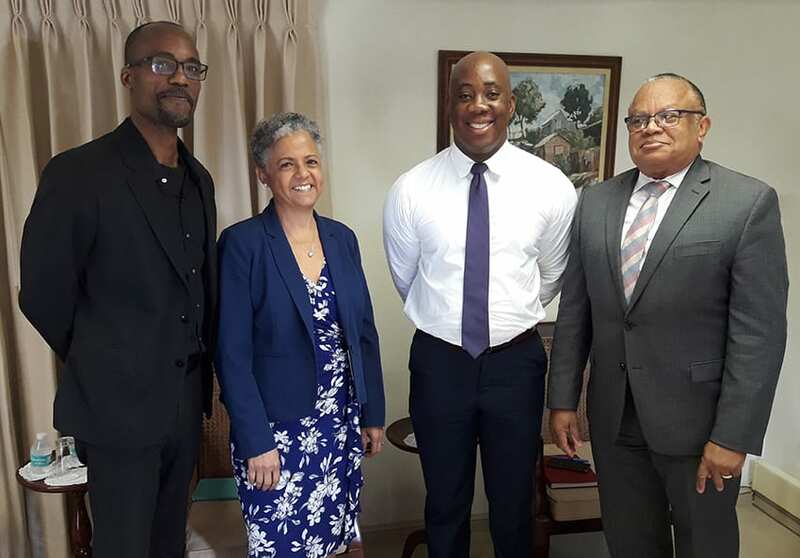 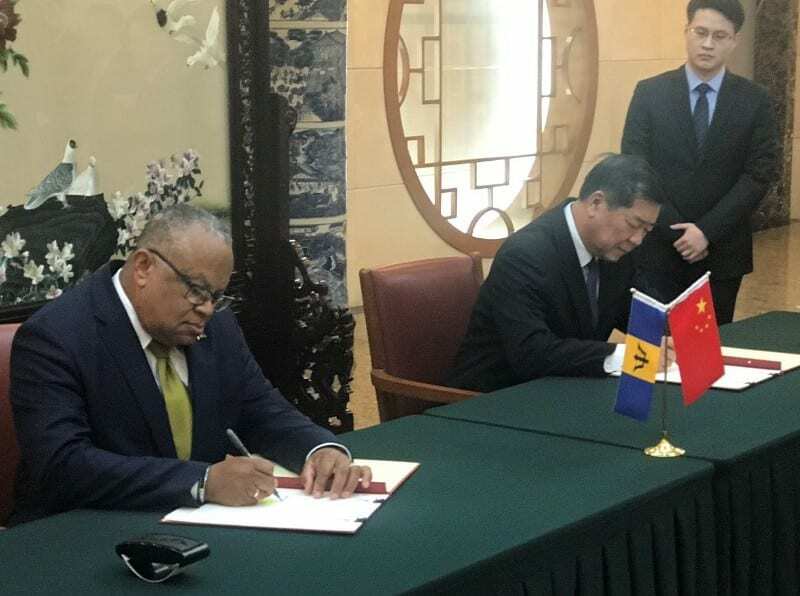 The two officials also spoke about the double taxation agreement, already in place with Cuba, and assured each other that requisite resources would be put in place to support Barbadian goods in Cuba. 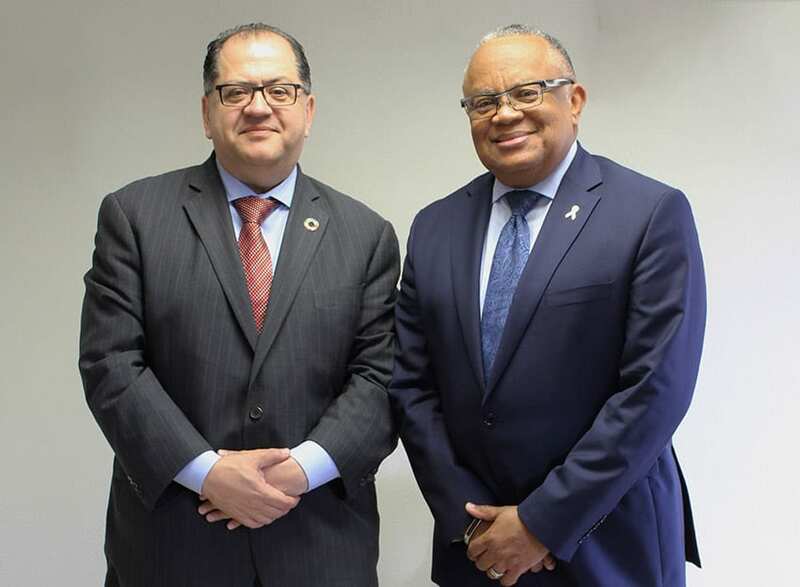 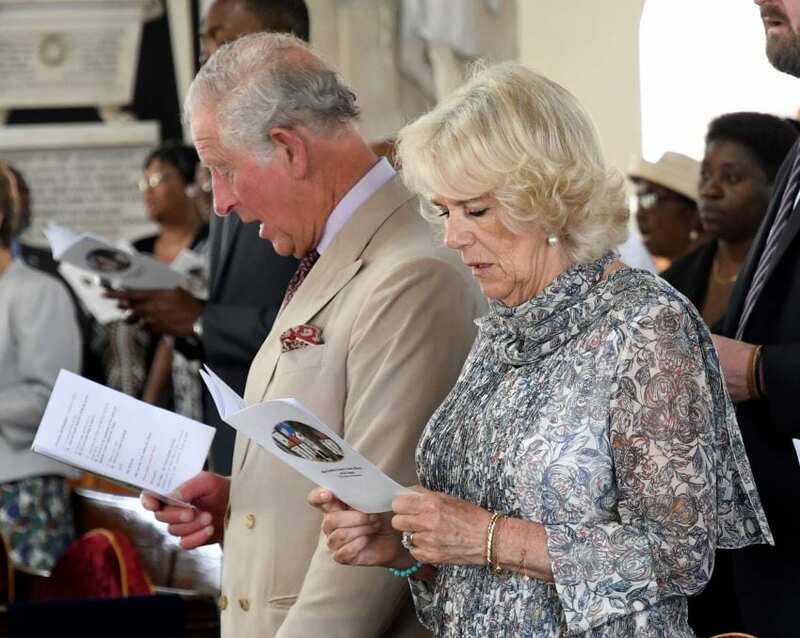 Condolences were also extended to the Government and people of Cuba on the devastation caused by the tornado which occurred in Havana on January 27, and while the two alluded to the situation in Venezuela, Minister Walcott reiterated that Barbados’ position was one of non-interference/non-intervention.